For corporate videography, call the experts at American Video Productions, Inc. in Charlotte, NC. 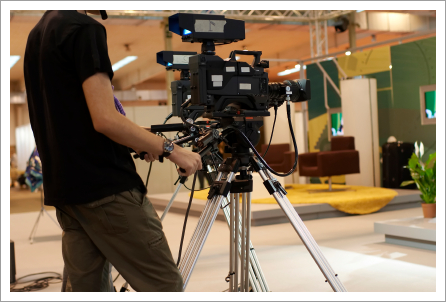 We are the local leaders in the video production industry, offering multi-camera productions and other video production services. We offer complete audiovisual support for any size meeting. Contact us today to discuss your specific needs.